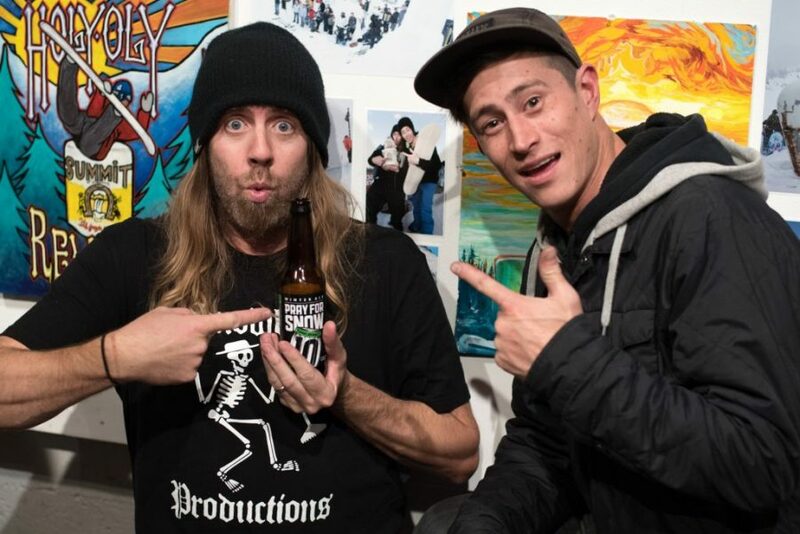 Great events really help pull the culture of snowboarding together. Over the last twenty years not many have had the effect that Krush Kulesza and his Snowboy Productions have had. Like any great events they started out as massive parties and they still are. Only now they attract some of the best and most culturally significant snowboarders in the world. If you ever get the pleasure to hang with Krush you’ll be infected with his passion and dedication to snowboarding and those that live it. It’s a beautiful thing! Check out this 20-year retrospect in the link below and if you haven’t already, get yourself to one of Krush’s events next year. Although Krush threw dozens of events in his time at Snoqualmie, arguably the most memorable were Snowboy Productions’ Holy Oly Revivals. In the summer of 2002, Krush and a crew of friends painted the now iconic Summit water tower—a massive drum that’s been bomb-dropped by Travis Rice, wallridden by Austen Sweetin, and served as the backdrop for the first few Holy Oly Revivals. The zone surrounding the water tower was home to some of Washington’s earliest freestyle events–the Rudy Tudy jams–and Krush wanted to pay homage to the history there with a quarterpipe event of his own. With the help of Joe McGuire and Peter Line, he set one up.